The annual Alumni-Active formal banquet is being held this year on November, 18, 2015 (Wednesday) at the Arbutus Club (2001 Nanton Ave.) from 7-10pm. 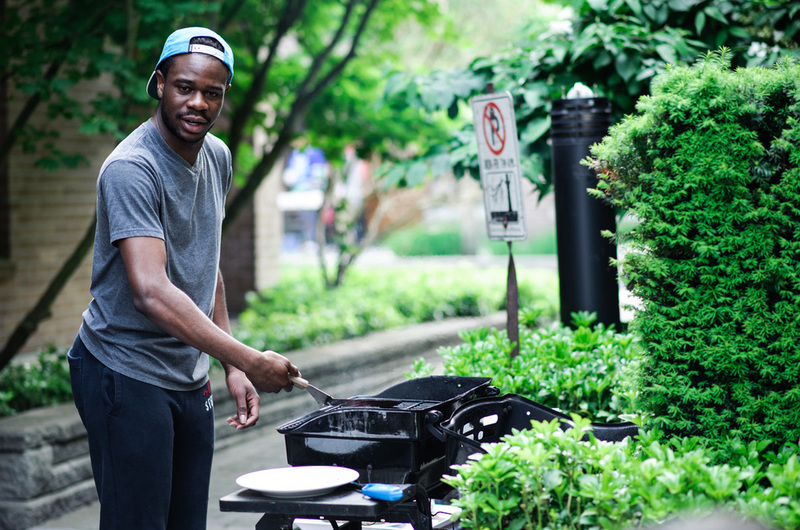 All alumnus brothers are welcome to come reconnect with old friends and colleagues over a delicious meal. Meet the active chapter as well as the Pledge Class of 2015. 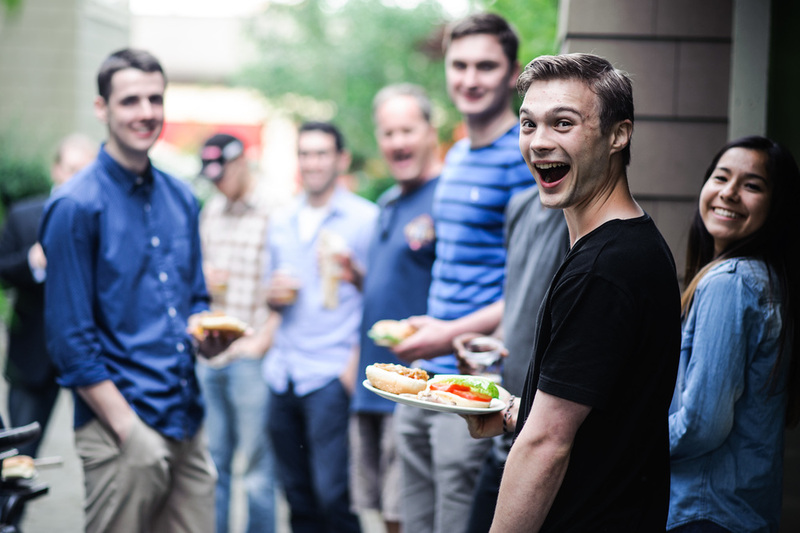 Last weekend, the Alumni Association held a BBQ at the Alpha Delt House during Alumni Weekend at UBC to welcome the most recent 2014 graduates to the Alumni Association. We are happy to welcoming the new alumni into the fold and will hold the same event next year. We hope you can attend next time. We also officially relaunched the 1926 Club. The 1926 club is made up of Alumni who have committed to donating $19.26 every month into a fund that goes towards house improvement projects. These projects will ensure Alpha Delta Phi continues to remain a competitive student housing option and continues to recruit the best men on campus. Active President Mike Northfield thanked the initial 15 members who have already signed up to the club. If you would like to help the chapter get a new bathroom and support the house, you can learn more and sign up below. We hope to see you at the event next year! 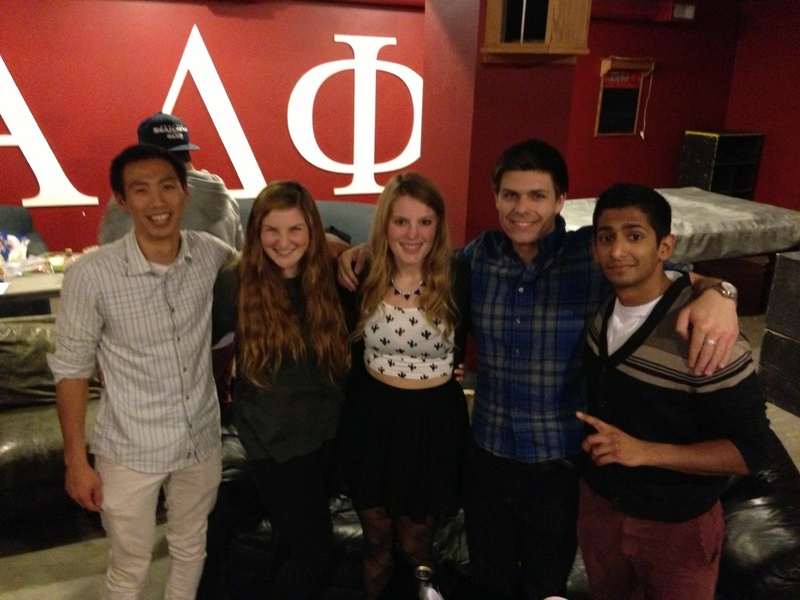 Brothers young and old came together at Formal Rush last Sunday to meet the potential new brothers of Alpha Delta Phi. 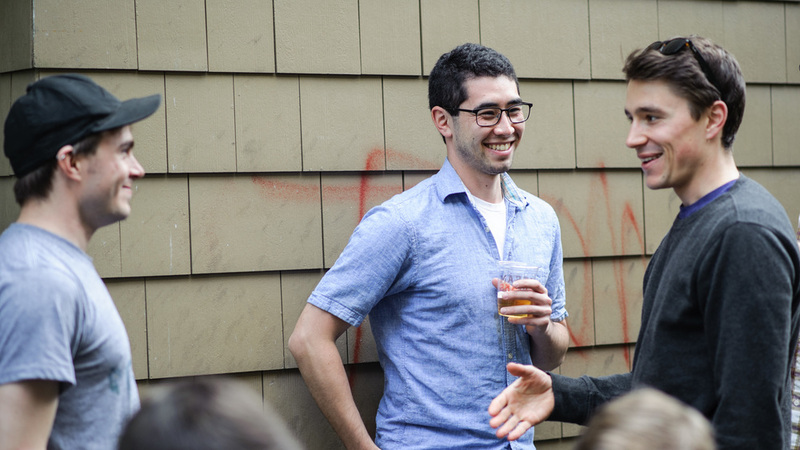 Held at the prestigious Royal Vancouver Yacht Club, the event hosted over fifty rushees and gave the Alumni a chance to get to know the future of Alpha Delt. Brothers Blake Kim and Sam Chian, along with Alumnus Brother Ryan Fetterly, gave speeches about their experience with the fraternity. It was a great event and special recognition goes to Active President David MacFayden for going above and beyond and making the event truly memorable.